WE WILL NOT BE BEATEN ON PRICE! 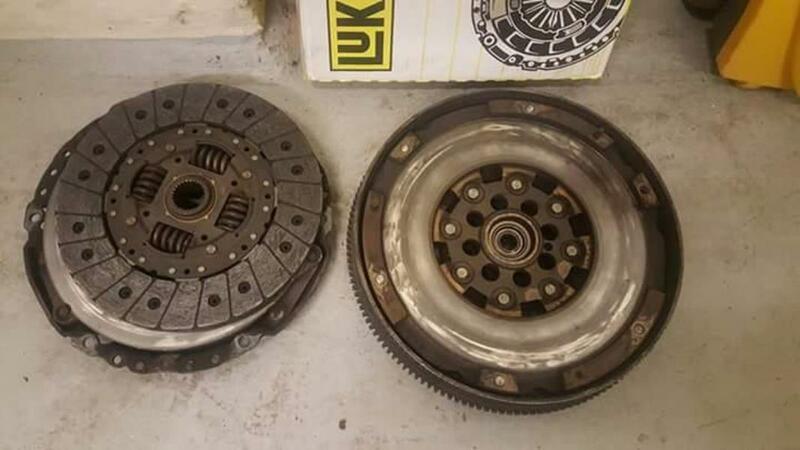 Specialist in clutch replacement as well as dual mass flywheels! 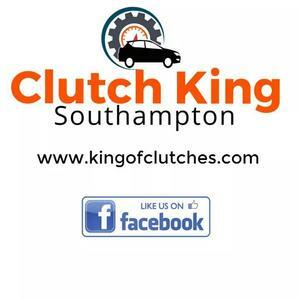 Search 'Clutch King Southampton' on facebook and send us your vehicle registration for your free no obligation quotation today!